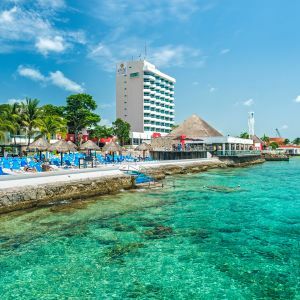 Located twelve miles off the coast of the Yucatan Peninsula, across from Playa del Carmen in southern México, Cozumel offers the azure waters, white sands and historical Mayan sites of the surrounding region, but with a quiet pace and vibe all its own. 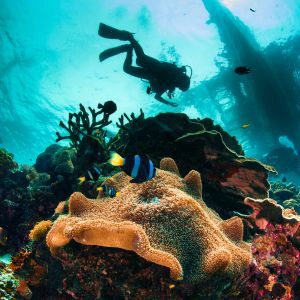 From the enchanting beaches and lush forests, to the bustle of life along the brilliantly colored reefs and downtown San Miguel, Cozumel lets you discover your ideal vacation at El Cid Resorts! 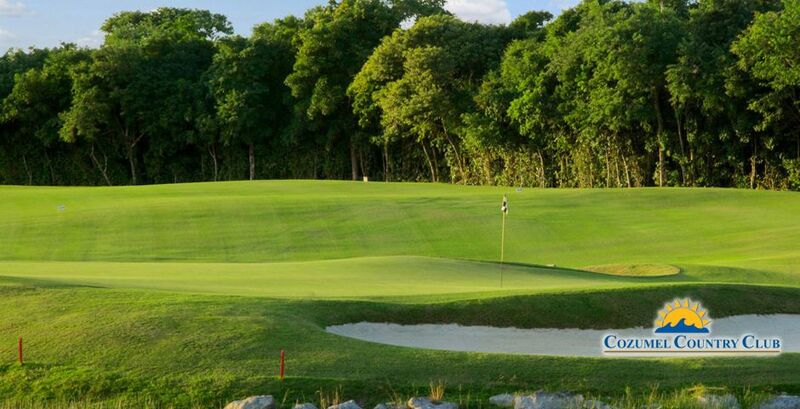 Stay at El Cid La Ceiba Beach Hotel and live the experience of playing in this first-class golf course with a 20% discount. Event that aims to promote the conservation of various species. A famous thriatlon in a beautiful Caribbean island. Join us for the 6th Edition of GFNY Cozumel on a ride you’ll never forget thru the tropical island of Cozumel, Mexico. Cozumel is a beloved destination for beach-goers and IRONMAN athletes alike. World-class triathlon center, Cozumel has hosted Ironman events since 2009..